There are around 9,000 to 10,000 known species of birds in the world and to-date I have only photographed a modest 400 species. However, taking sexual dimorphism, different subspecies (ssp), age, habitat and behaviour into account I have significantly more images of interest. Choosing one of the many bird taxonomies and associated checklist to follow depends in part on the aims, location of the authority and personal requirements. There are three primary checklists for birds of the world: Clements, Howard & Moore and HBW Alive but there are others such as International Ornithological Committee (IOC) and Sibley & Monroe. (c) And I have full access to HBW Alive on an annual subscription basis and to ‘My Birding’ database allowing me to record sightings and birding trips. (c) Non-passerine Seabirds (including pelagic). For each collection, a webpage introduces a group of albums providing hypertext links to second level webpages that display image galleries of related bird families. The galleries feature portraits of each species that I’ve photographed together with an additional gallery that highlights behavioural or environmental themes such as nesting, hunting, feeding, habitat, action or my favourite images. 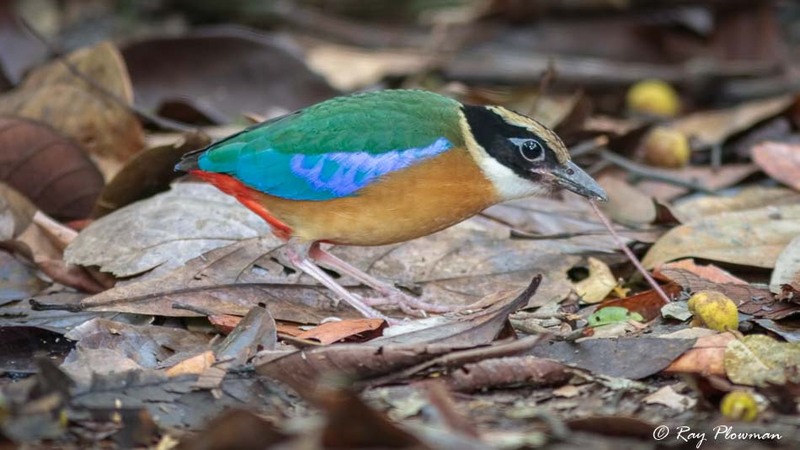 However, more recent studies using the modern approach to avian taxonomy using DNA sequences and analytical approaches have shown it is more complex with changes proposed and less controversial ones some accepted. Where it helps the presentation of my photo album collections, I adopt some taxonomic changes to S&A Taxonomy using JBoyd’s Taxonomy in Flux Checklist for reference. My main changes include recognising the Basal Oscine split in Corvida parvorder, creation of new superfamilies and parvorders such as Meliphagida and moving bird families between them. (2) Suboscine Passerines (Tyranni) contain about 1000 species; these have simple voice boxes with a pan-tropical distribution. 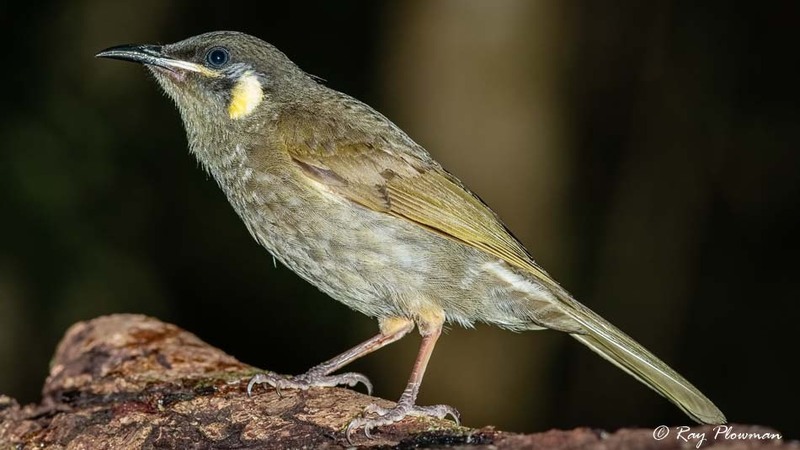 (3) Acanthisittidae family contains 6 known species of wren all endemic to New Zealand. S&A Taxonomy places these in Tyranni (Suboscines) while the modern approach places them in a third Passeriformes Basal Suborder, Acanthisitti. As I only have one image, I’ve followed S&A taxonomy including them in Suboscines. Passerines or perching birds, so called because of their toe arrangement, three toes forward and one backward allowing them to grip a perch. They are vocal, small to medium size, brightly coloured birds that need to care for their chicks before they can fledge. HBW Live lists 138 families, 1358 genera and 6592 species of passerine. Non-passerines refer to the other 5000 or so, birds that placed in separate Avian orders. Authorities disagree as to the number of species and their placement in families and orders. HBW Alive recognise 35 orders, 105 families, 988 genera and 4372 species of non-passerine. I find Taxonomy in Flux Checklist a useful reference when trying to understand taxonomic changes and proposals to order and family placement. This checklist currently lists 46 orders and 248 families, ten more orders but only 5 more families than HBW Alive. 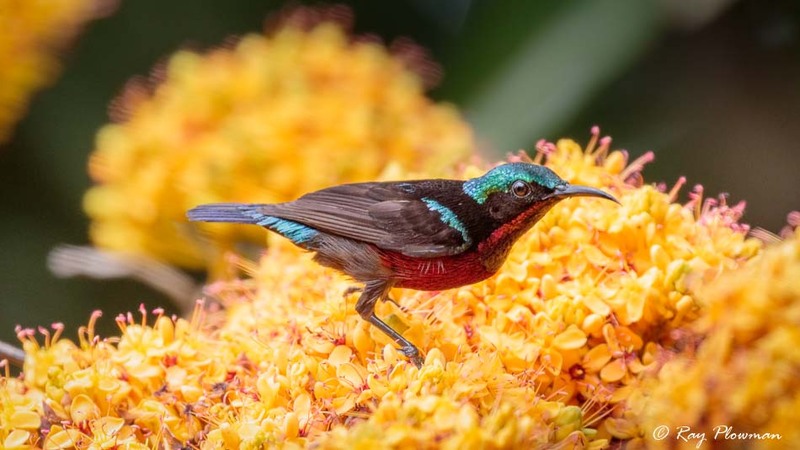 The species list is reasonably constant, give or take a hundred or so, but their placement in families and orders is ever changing as is sub-species, common names and with the discovery of new species and subspecies. BirdLife International (2016). Nature conservation Partnership. [Online] Available from: //www.birdlife.org/ [Accessed 15th September 2018]. Boyd, J (No date). Taxonomy in Flux Checklist. V3.08. [Online] Available from: http://jboyd.net/Taxo/List.html [Accessed 15th September 2018]. 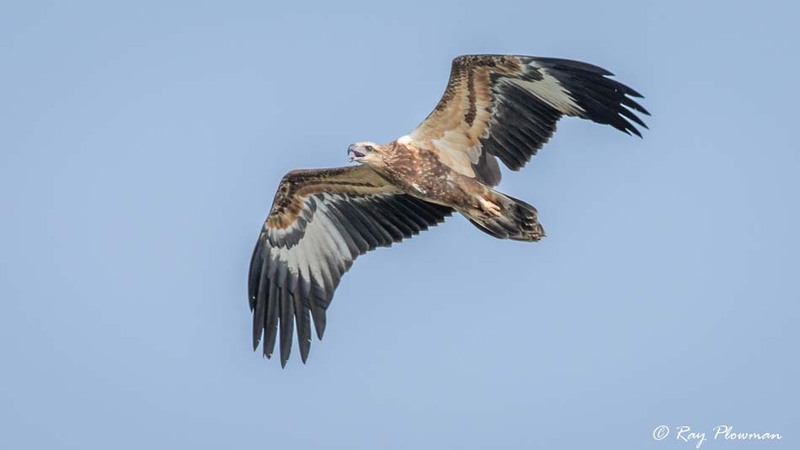 Handbook of the Birds of the World (HBW) Alive website allows subscription-based access to the [Online] Available from: //www.hbw.com/ibc [Accessed 15th September 2018]. The International Union for Conservation of Nature (IUCN) Red List of Threatened Species. [Online] Available from: http://www.iucnredlist.org/ [Accessed15th September 2018]. Avibase – the world bird database (2016). Avibase is an extensive database information system about all birds of the world. [Online] Available from: //avibase.bsc-eoc.org/avibase.jsp?lang=EN&pg=home. [Accessed 21st April 2016]. Birdforum – dedicated to wild birds and birding. [Online] Available from //www.birdforum.net [Accessed 15th September 2018]. Bowler, J. (2006). Wildlife of Seychelles. Old Basing, Hampshire: WILD Guides. Bruun, B., Delin H., Svensson, L. (1970). Birds of Britain and Europe (Hamlyn Guide). (1992 ed). London: The Hamlyn Publishing Group Ltd.
Bucknill, Sir John A.S., Chasen, F.N. (1927). Birds of Singapore and South East Asia. (1990 ed). Singapore: Graham Brash (Pte) Ltd.
Fitter, J. (2010). Field guide to the wildlife of New Zealand. London: Christopher Helm. (Reprint 2014). Gill, F & Donsker, D (Editors) (2016). IOC World Bird List (v 8.2). [Online] Available from: //www.worldbirdnames.org/ [Accessed 15th September 2018]. DOI: 10.14344/IOC.ML.6.2. 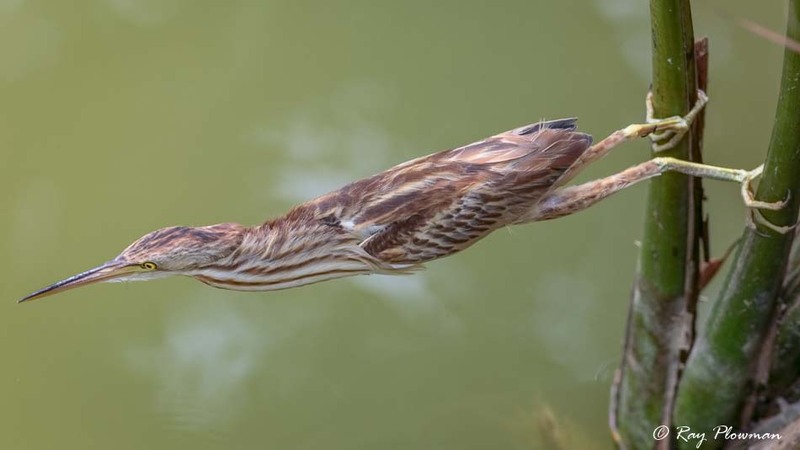 Heron Conservation – The IUCN-SCC Heron Specialist Group. [Online] Available from: //www.heronconservation.org [Accessed 15th September 2018]. Kenefick, M., Restall, R., Hayes, F. and Kenefick, M. (2007). Birds of Trinidad & Tobago. (2nd ed, reprinted 2013). London: Christopher Helm (An imprint of Bloomsbury Publishing Plc). iNaturalist.org. . [Online] Available from: //www.inaturalist.org. [Accessed 21st April 2016]. Martin, S. (2010). Bradt Australian Wildlife: A Visitor’s Guide. Bradt Pubns. Morony, J.J., Bock, W.J. & Farrand, J. (1975). Reference List of the Birds of the World. American Museum of Natural History, New York. Oriental Bird Images – A database of the Oriental Bird Club. [Online] Available from: http://orientalbirdimages.org/ [Accessed 17th September 2018]. Robertson, H., Heather, B. and Onley, D. (1999.). The Hand Guide to the Birds of New Zealand. (Revised and updated 3rd Ed 2015). New Zealand: Penguin. Robson, C. (2005). Birds of South-East Asia. (2015 ed, reprinted 2016). London: Christopher Helm (An imprint of Bloomsbury Publishing Plc). Singapore Bird Project (No Date). [Online] Available from: //singaporebirds.com/ [Accessed 17th September 2018]. The Internet Bird Collection (IBC). [Online] Available from: //ibc.lynxeds.com/ [Accessed 7th April 2016]. Yong, D., Lim, K. and Lee, T. (2013.). 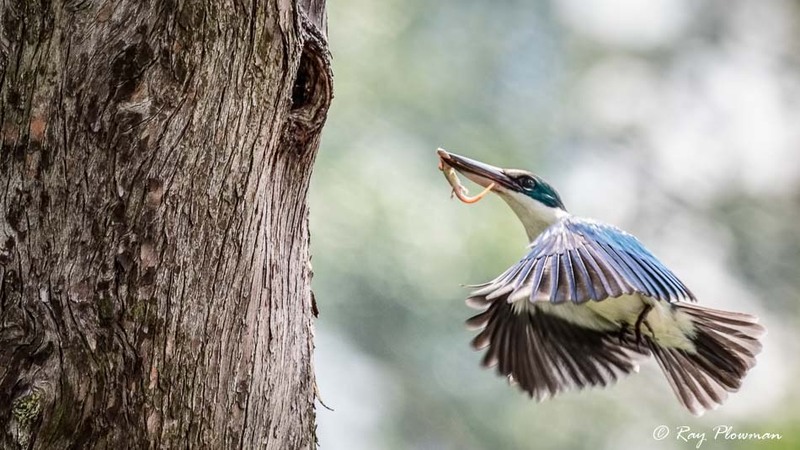 A naturalist’s guide to the birds of Singapore. Oxford: John Beaufoy Publishing. Sharing and Image Attribution: Images and content snippets may be shared on social media platforms provided embedded image copyright is not removed. Images and content may only be reproduced subject to terms and conditions of Creative Commons CC BY-NC-ND licence. Copyright © 2018 Ray Plowman. All Rights Reserved.